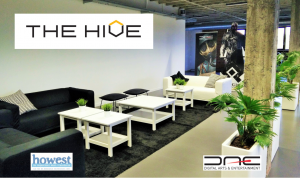 Last week The Hive in Kortrijk officially opened its doors. The Hive is a state of the art business accelerator that provides a large network of expertise to young entrepreneurs that want to specialise in 3D, virtual reality and augmented reality. 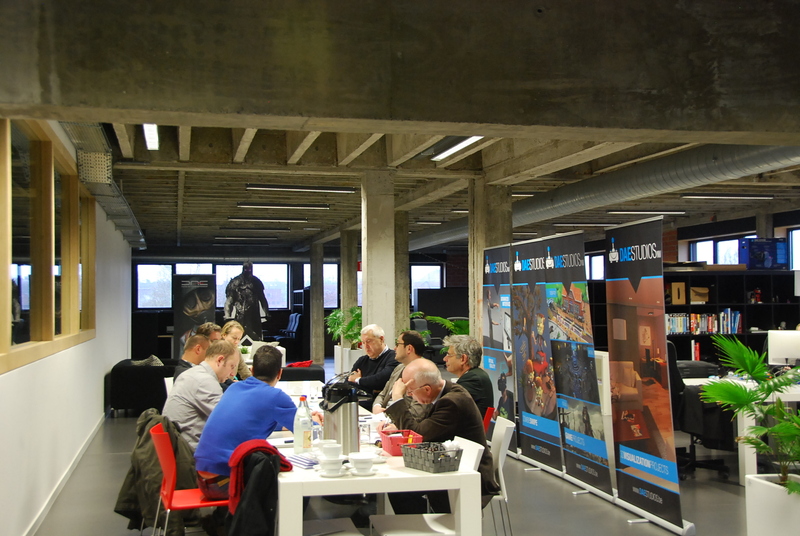 This facility, hosted by Howest University of Applied Sciences, is located at Digital Arts & Entertainment (DAE), Howest’s bachelor for game development, game design and 3D/VFX. The Hive aspires to be a learning community that strongly invests in developing and enhancing creativity, innovative thinking, entrepreneurship and passion. Unique to The Hive concept is that the regional manufacturing industry will be closely involved to look for ways to innovate its working methods. Such solutions can contribute to user comfort (e.g. intuitive apps to control machinery), the mobility of staff (e.g. innovative software to facilitate working from home) and a paperless environment (usage of cloud storage). Photo credit: Sieglinde Iserbyt (Quindo). 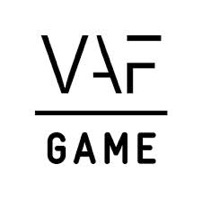 Howest University also wants to facilitate private entrepreneurship through DAE’s new Independent Game Development major. It will teach students about business models and strategies and give them the possibility to start their own startup inside The Hive (only available to graduate students, starting from the academic year 2016-2017). To help ensure a proper team composition and as much cross-fertilisation as possible, a section of The Hive will be open to students from all kinds of creative courses taught at Howest University. The entire The Hive initiative is consistent with the will of the city council of Kortrijk to facilitate business startups. The Province of West Flanders (and Kortrijk in particular) wants to become the top region for the creative manufacturing industry by building a critical mass of creative professionals. Hopefully this will bring an end to to the brain drain the region is experiencing. From left to right: Rik Leenknegt from HOWEST, Deputy Jean de Bethune and HOWEST Director Lode De Geyter.